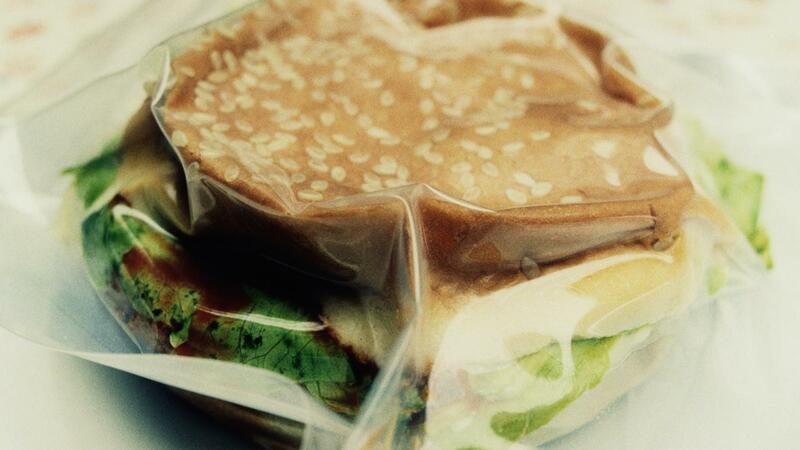 The length of time between preparation and use of vacuum-packed food depends upon pH, nutritional composition, temperature, oxygen, age and condition of the food and moisture content. However, vacuum-packed foods kept at 37.4 degrees Fahrenheit last three to five times longer than refrigeration alone. Culinary Innovations, a UK company, offers a helpful longevity chart for vacuum-packed foods on its website. For example, fish, chicken and cooked rice or pasta stay fresh for three days with proper refrigeration. When vacuum-packed, the usability quotient goes up to 9 or 10 days. The length of freshness for salad rises from 3 days to 12 when vacuum-packed. How Do You Keep Brown Sugar Soft?